Kyle Bunch is Managing Director of Partnerships at R/GA Ventures, where he drives collaboration between R/GA’s portfolio of emerging companies and the agency’s global network of clients, including Verizon, Nike, Mercedes-Benz, Samsung, ESPN and the Los Angeles Dodgers. 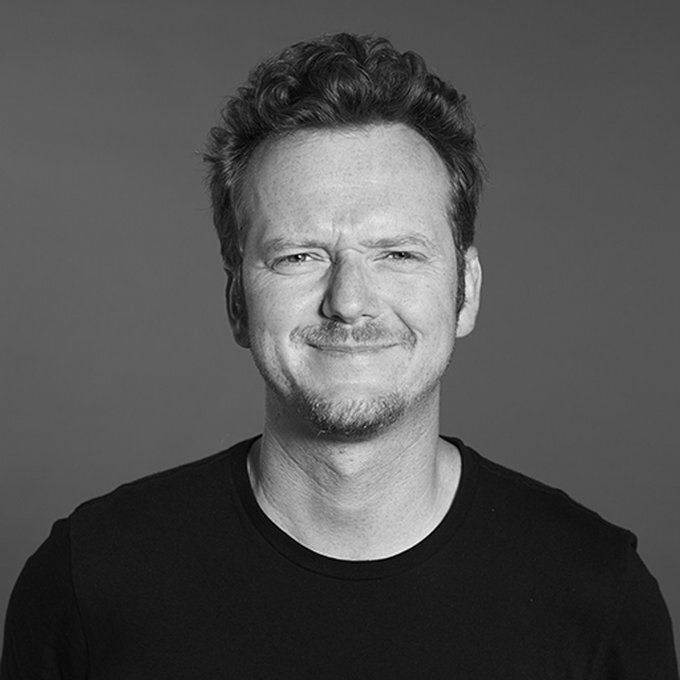 Previously, Kyle built R/GA's global social practice and led the opening of R/GA’s Austin office. Kyle is also an entrepreneur and has launched several ventures with multiple successful exits, including Blogebrity, the first index measuring social influence; SEOintelligence, a search marketing analytics suite; and most recently, Blogs with Balls, a digital sports media conference series. Kyle studied business administration and film at the University of Southern California and has taught marketing and technology courses at the Instituto de Empresa Business School in Madrid, Spain, and at the Miami Ad School.